Click here to download the 2018-19 wrestling gear order form. 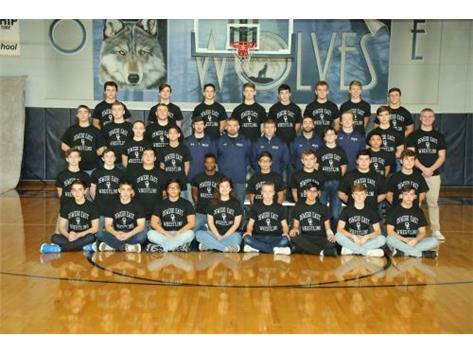 Checks should be made out to Oswego East Wrestling. Order forms and checks must be turned in to the wrestling coaches. We will not accept order forms without payment. Please allow 4-6 weeks for delivery.